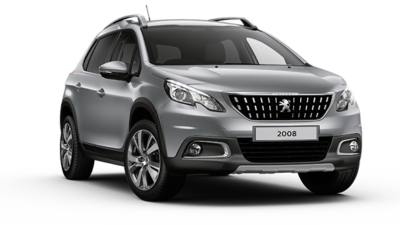 Here at North Shore Peugeot, we’re proud to offer the Artarmon community with a fantastic range of New Peugeot Vehicles and services. 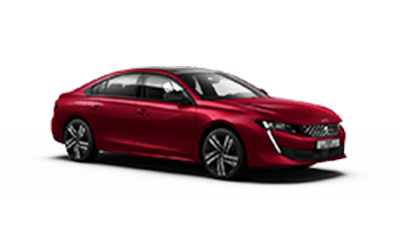 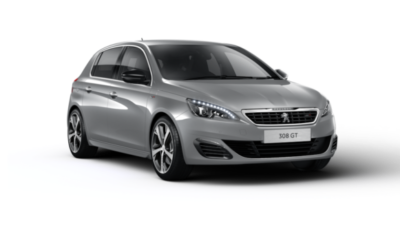 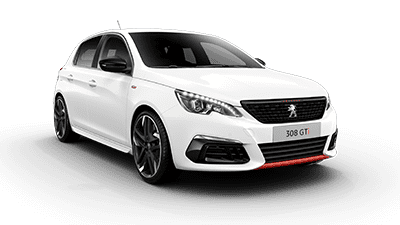 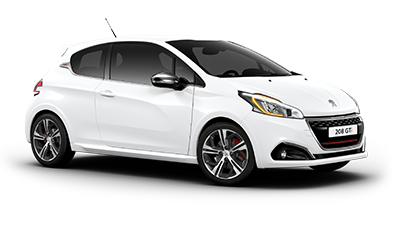 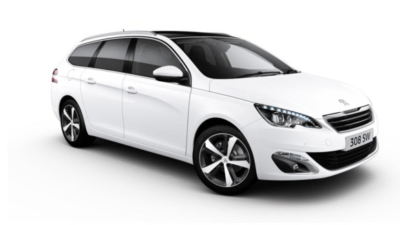 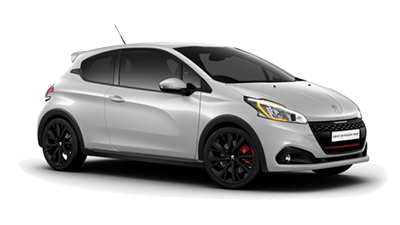 As well as offering the complete range of new Peugeot vehicles, we also stock a selection of quality Demo Peugeot and Used Cars to suit a variety of lifestyles and budgets. 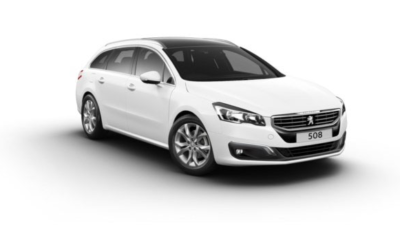 The team at our Artarmon Peugeot dealership are committed to building customers for life. 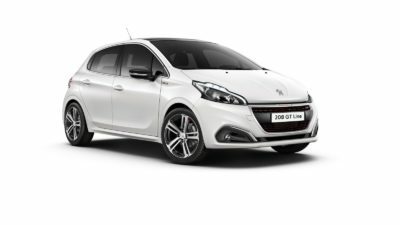 That’s why we offer a range of Peugeot services to ensure your experience is as simple and enjoyable as possible, every time you visit North Shore Peugeot. 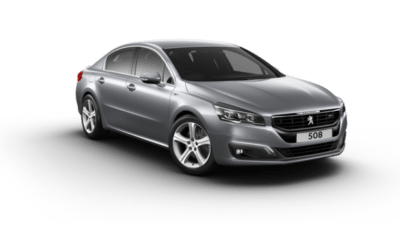 Drive your new car home sooner with one of our tailored Car Finance solutions, or book your next service at our Peugeot Service Centre. 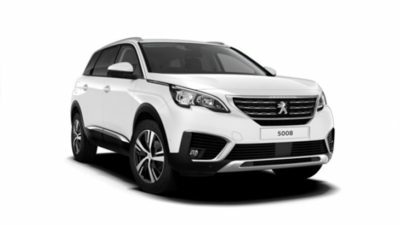 For more information about any of our Peugeot vehicles for sale or the services we offer, please Contact a member of our friendly team today. 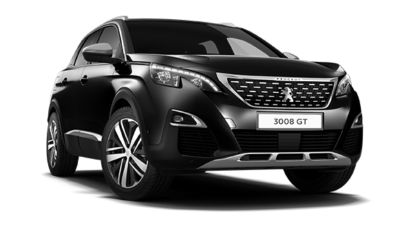 Alternatively, why not visit our Artarmon Peugeot dealership during operating hours.